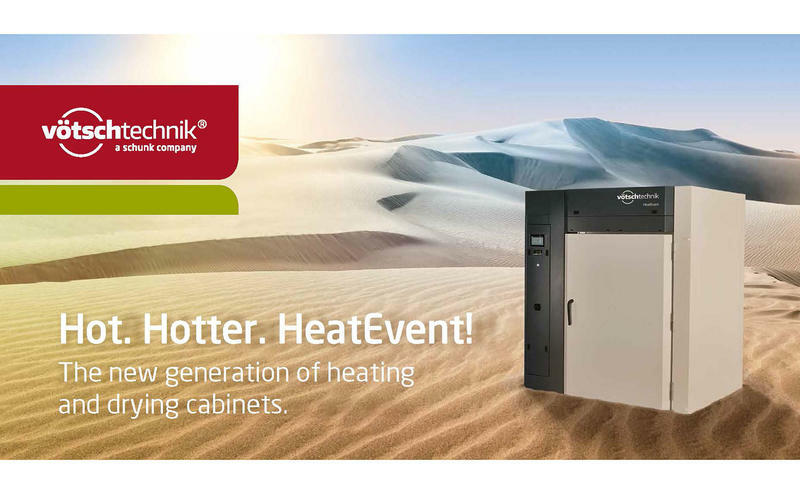 Wherever the going gets hot, decision makers worldwide rely on vötschtechnik® heating and drying cabinets. HeatEvent, our latest innovation, sets new standards. Its innovative design allows for the largest interior volume with the smallest footprint. The proven control system S!MPAC® adds intelligence and convenience. A comprehensive security package is included so nothing burns. More free space through innovative construction. For the first time, the whole interior is now accessible when the door opens by 90°. Together with the front-operated switch box, HeatEvent has the largest interior volume in its class while maintaining the smallest footprint. Space-saving installations of several ovens directly in front of walls, and side by side, are now possible. The HeatEvent series is equipped as standard with the digital SiMPAC® measurement and control system. This facilitates simple operation and monitoring of the heating and drying oven, the creation of complex temperature programs and the automation of processes in accordance with AMS 2750E or CQI-9. 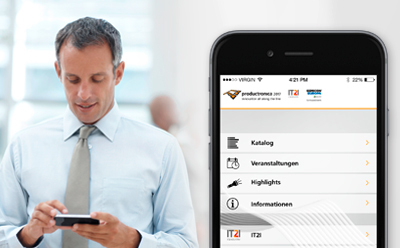 Basic equipment also includes the innovative WEBSeason® user interface for programming and monitoring via a smartphone or tablet. High process reliability is achieved thanks to the safety concept, which consists of target temperature, individually adjustable test protection and comprehensive sensors. Wide variety of models for a variety of requirements. 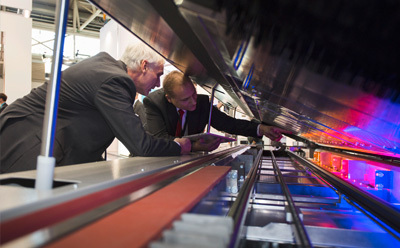 HeatEvent heating and drying ovens are available in chamber volumes from 0.216 to 8m3. The standard temperature range is up to 220 °C and can be optionally extended to 400 °C if required. The time needed to heat up to 220 °C may vary between 18 and 35 minutes depending on the chamber volume. Special HeatEvent F models, which satisfy the advanced safety requirements of DIN EN 1539:2016-02, are available for drying combustible materials such as sizing varnishes, impregnating resins and surface coatings.